Kent-based company OTP Holidays attracted unwanted attention after apparently refusing to serve Russian customers for political reasons, though the firm itself says its ban on transactions from the country is the result of a technical banking problem. “Please note that due to the Ukraine situation we cannot accept any orders from Russia. Any such orders will be canceled and refunded,” said a statement on its swisspasses.com website, which resells tickets for public transport inside Switzerland. 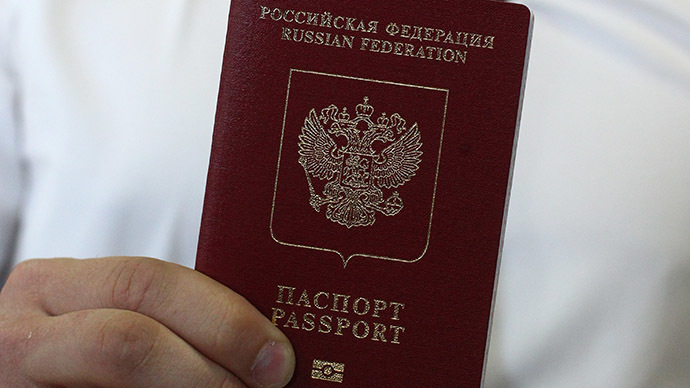 It is unclear how long ago such rules had been implemented, but on Monday, the story began to spread rapidly through the Russian-language internet. When contacted by RT, an OTP Holidays representative from the UK office said that the decision had not been political, but was instead the result of frequent failures to successfully complete online transactions, which they assumed were due to reasons related to the conflict in Ukraine. The company stated that it would still accept orders by phone, and other forms of payment. Despite a request, OTP Holidays did not provide a written statement. Any mention of Russia was then removed from swisspasses.com website, though screenshots of the original text remain. In July 2014, the EU introduced sanctions against the Russian financial sector imposing restrictions on five major Russian state-owned banks – Sberbank, VTB, Gazprombank, Vnesheconombank (VEB) and Rosselkhozbank (Russian Agricultural Bank). This, however, does not normally affect individual customers. In December, MasterCard and Visa suspended services for Russian banks in Crimea, saying the decision complied with US sanctions.